Entrepreneur, Synthetic biologist, Lecturer and public speaker. Ricardo holds an MSc. Systems and Synthetic Biology from the University of Edinburgh, and is the current iGEM Ambassador for Latin America. He is the co-founder and director of Scintia, a Mexican startup that focuses on facilitating the way people learn and innovate through synthetic biology in emerging economies. Interested in making synthetic biology more accessible, he currently represents the social sector at the Mexican Intersecretarial Commission on Biosafety of Genetically Modified Organisms. 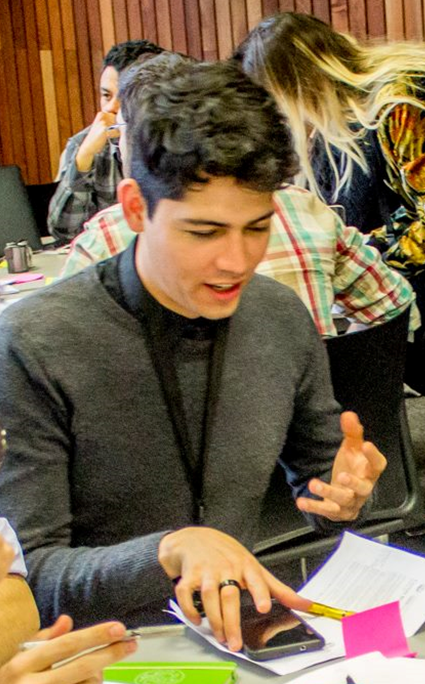 He (continues to be) very enthusiastic to meet and learn from the experiences of the participants while also looking forward to discussing collaborations to further improve the DIYBio landscape in Mexico and Latin America.